The Knights of Columbus is proud to announce that we will be hosting our 23rd Annual Spelling Bee on Tuesday May 12th, 2015. 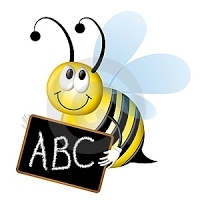 The Spelling Bee is for youth in Grade 5 who attend school in Orangeville and surrounding area. 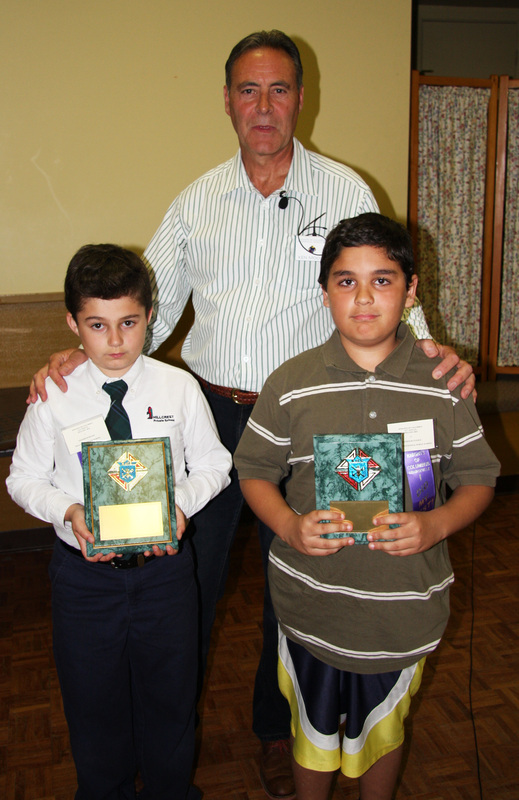 The Spelling Bee will be held upstairs in the Parish Hall at St. Timothy Roman Catholic Church. For more information, please speak to your teacher who should be receiving their information package any day now.